From Vineyard Drive you will pass Stanger Winery on your right and Thacher Winery on your left. Look for our entrance sign on the right. If you reach Whalebone Winery, you have gone too far. From Adelaida Road turn onto Vineyard Drive (you can only turn one way from either direction). You will pass Whalebone Winery on the right. Look for our entrance sign on the left. If you reach Thacher Winery, you have gone too far. 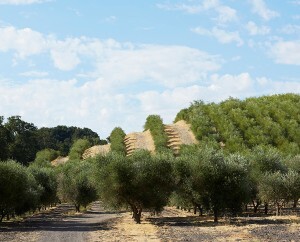 For over 10 years Pasolivo has been producing world-class olive oil from our orchard in Paso Robles, on California's central Coast. We have over 45 acres of trees that are farmed organically and sustainably on the farm, as well as our own on-site olive mill. At harvest time each year the olives are hand-picked and pressed within hours, producing olive oils of deep flavor and amazing freshness. We're proud to be a member of Paso Robles' thriving wine and food community. We know living here we are definitely spoiled! 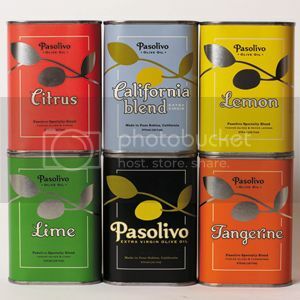 Pasolivo has been named a Top Ten Oil in the World and Best in Show winners at everything from the Los Angeles International Olive Oil Competition to the San Diego Wine & Food Show…but the thing we're proudest of? Making a handcrafted American olive oil - simple, good food - that is shared with people all over the country. From the tree to the table, we do everything here at the farm . And whether you're making your first vinaigrette, an elaborate pesto or Tangerine olive oil brownies, we love being a part of what brings people together around the table. Hoping you'll visit us soon! 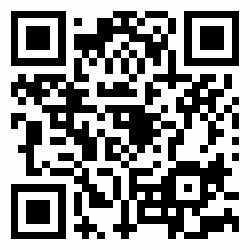 Copyright 2019 Speedfind® All Rights Reserved.